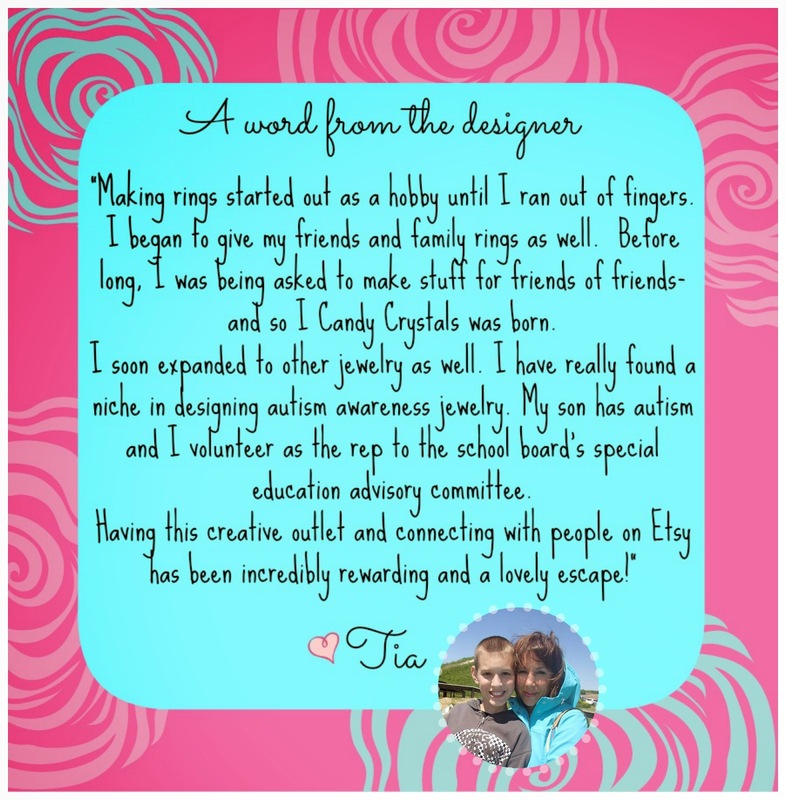 I am thrilled to introduce you to ICandyCrystals, a jewelry shop on Etsy that specializes in autism awareness jewelry. 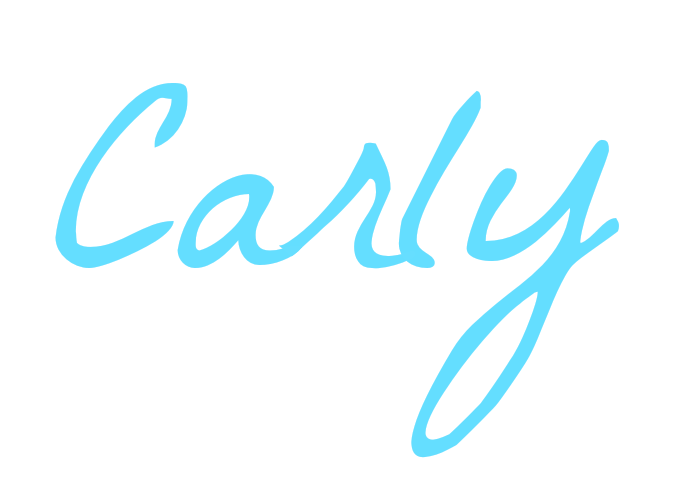 ICandyCrystals has a little something sparkly for everyone- not just ASD families. This week, M had a very special mail call. ICandyCrystals, sent her a beautiful necklace! As the mother of child on the autism spectrum, I adore the pendant's design. M is still too young to understand the powerful statement that this simple design represents. Either way, she knew from the moment she saw it that is was one of her treasures. M wore her new necklace until I made her take it off to go to sleep. 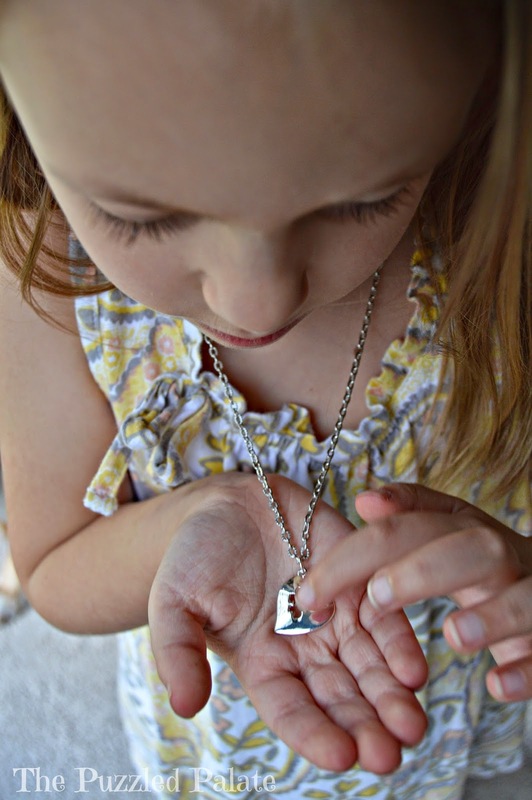 M loves her ICandyCrystals necklace! The Etsy shop responses were quick! 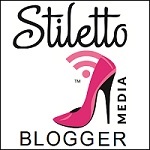 Tia, the owner and designer, works with you to get the exact product you're looking for. She loves doing custom orders- just ask! My product arrived ahead of when I expected it and was carefully packaged in a bubble-wrap envelope. The necklace comes in a cute organza bag- perfect if you are purchasing it as a gift. The pendant and chain are both high quality- no cutting corners from this shop! The pendant measures 3/4'' inch and hangs from a chain- both of which are silver plated (nickel & lead free). Wouldn't this necklace make the perfect gift? 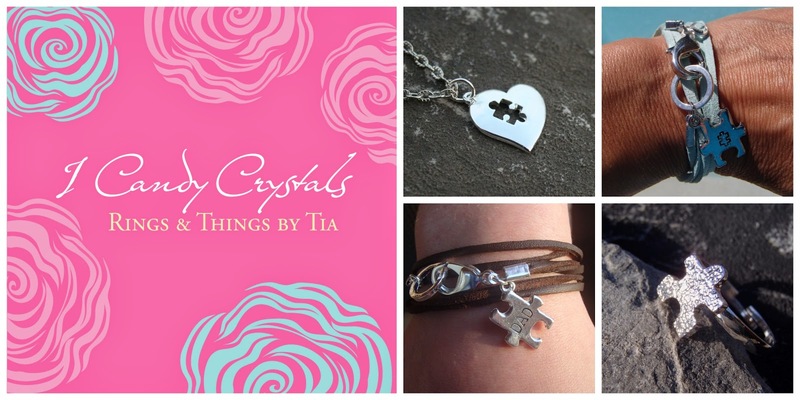 ICandyCrystals has partnered with us to offer our readers TWO pieces from their autism awareness collection! 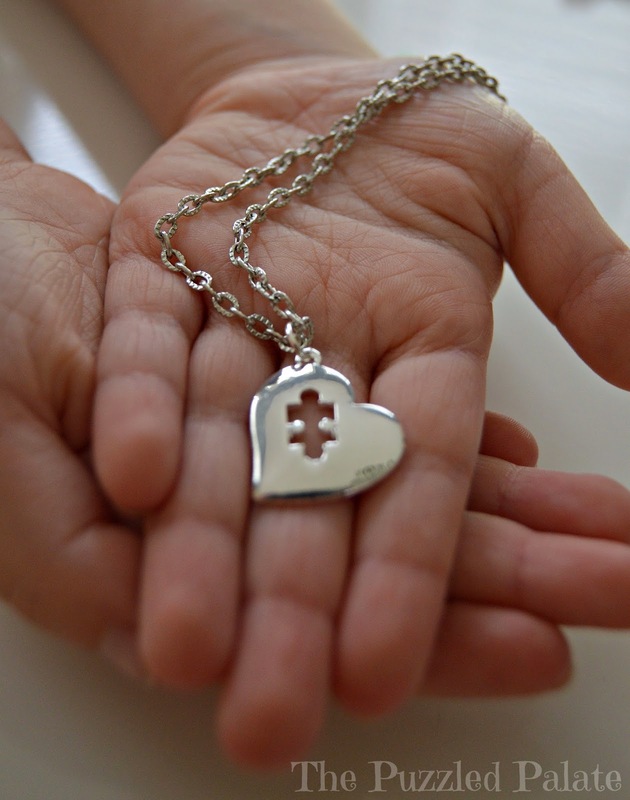 Enter our contest to win both an Autism Heart Puzzle Necklace and an Adjustable Puzzle Ring. Can't wait for the contest to be over to own an ICandyCrystal design? M was given a "Heart Puzzle Necklace" for the purpose of this review. A perfect choice for M. I love the cutout - so trendy, too! Very cute stuff! 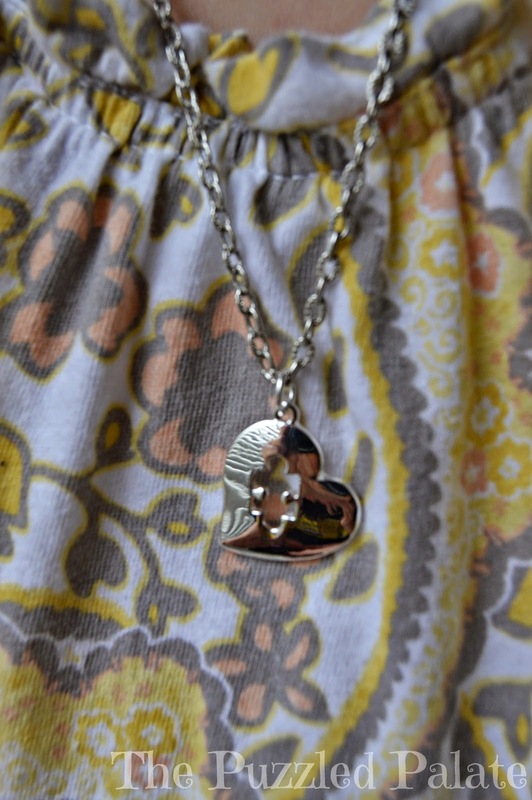 One of my friends has an Origami Owl Autism charm in her locket, which is also a cute little puzzle piece. That is a truly gorgeous necklace. Neither of my boys fall on the spectrum at all, but I met a few moms with kids that do have kids on the spectrum while my little man was in Early Intervention for a speech delay and they are some of our best friends. Such a beautiful necklace! I love the heart with the puzzle piece! What a beautiful necklace. Great giveaway, thanks for sharing! This is a beautiful necklace. My boss has a son that has autism and this would be a wonderful gift for her. I love the cutout heart. This is a great cause. Nice giveaway. These are such great pieces! I love that heart necklace, so pretty! What a perfect necklace! Love it! That is really a beautifully designed necklace. I love it even more because of what it represents. That jewlery is so cute and for such a great cause. Thnks for the giveaway and the coupon. Very pretty! It sounds like a great cause and great collection. Looks like good quality! I love companies that give back in someway. This jewlery looks really beautiful. It is nice to shop with companies who seem to care abou the world and want to make it a better place. What an adorable piece of jewelry. I like when you can make a statement with a subtle piece of jewelry. Thanks for the giveaway. I entered, fingers crossed. Love the simplicity and elegance. Those would have been perfect for Mother's Day! Unique jewelry like this can be such a great way to raise awareness! What a win-win going on there. And the necklace is really pretty! Beautiful pieces! I love that she makes jewelry for autism awareness! That necklace is so beautiful! I would definitely wear this necklace for a friend of mine who has a son who has autism. That necklace is beautiful! I would wear it for my friend whose son has autism. I love it so much! I would totally give it to my BFF! That really is some good looking jewelry. I love that it has a story and cause tied to the product. This is just a gorgeous piece! Your daughter should wear it proudly! What a great necklace- a great way to build awareness. I took a look around her shop, and I love it. I especially love that she dedicates so much to autism awareness! This is not only really cute, but I love that it helps spread awareness about autism. 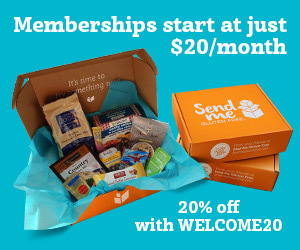 I love this and it's great that they're giving back!